The Mighty Oak traveled to Lafayette Sunday afternoon to take on FC Indiana. 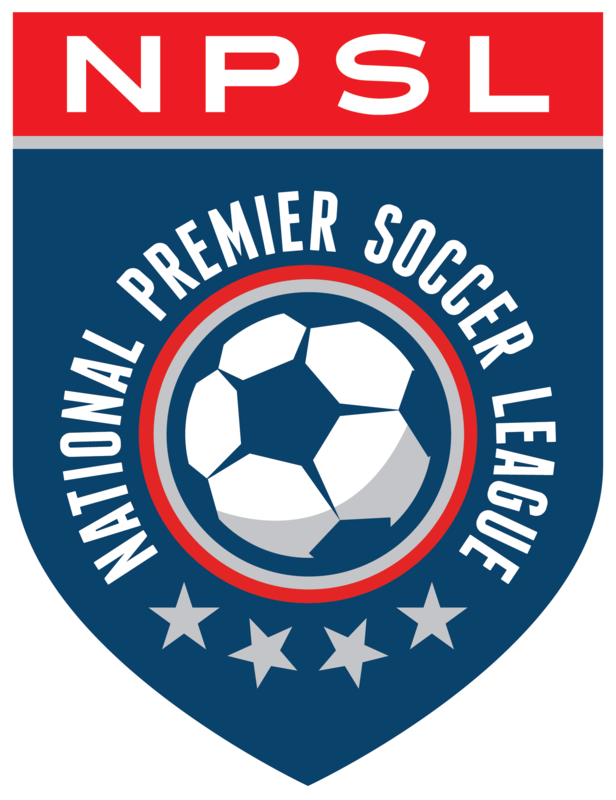 The third National Premier Soccer League (NPSL) match of the season for Ann Arbor faired in their favor as they earned a 6-0 result to move to nine points and hold their position atop the Great Lakes Conference table. Rudland and his team knew going in, with the shorter pitch and natural grass surface, exactly how they wanted to attack and they executed that plan well. Early opportunities came beginning in just the first minute when Henry Ramirez (played with FC Indiana last year) carried the ball to the touchline before cutting it back and finding Yuri Farkas open at the top of the box. Farkas rifled a shot on net only to be met by FC Indiana’s keeper. “Today was a good team performance,” said Head Coach & Sporting Director Eric Rudland. “At the end of the day it’s about picking up points on the road. Clean sheets are always a fundamental goal for us, so to make that precedent so far in league play is good for our men. Although Farkas was unable to convert the first attempt of the match, the rest of the day marked a magical outing for the Brazilian. He opened up the scoring for AFC Ann Arbor when JP Rylah’s rocket of a shot, that was somehow saved, began bouncing around in the box and Farkas was first to it hitting it with his left foot for the first goal of the match. Farkas wasted no time for his second goal, as Chris Odhimabo beat the right back down the sideline before cutting in and finding Yuri at the top of the box to put AFC up 2-0 just one minute later. From there, The Mighty Oak pressed on and kept the ball in the final third for a good portion of the match creating numerous opportunities. The first four goals all came compliments of Farkas, who set an individual club record for most goals in a match. His first three goals came from run of play with the fourth from the penalty spot as he calmly converted after being taken down in the box. Farkas scored in the 14th, 15th, 50th, and 55th minute of action to earn his club record. His outing was purely clinical, but he has his teammates to thank for helping create so many quality chances on the afternoon. Michael Shaikly scored his first goal for The Mighty Oak in the 65th minute when he firmly stuck a rebound just inside the eighteen in the back of the net. Alec Lasinski finished up the scoring for Ann Arbor on the afternoon when his defensive efforts on the press paid off and he was able to steal the ball from the defender and put his shot just out of the reach of the keeper for a 6-0 scoreline. Defensively, AFCAA saw three of the four starting backline complete a full 90 minute shift to earn the club’s third clean sheet of the season, as they have yet to allow a single goal in three matches. Goalkeeper Mike Novatany didn’t see much action on the day but was strong when called upon and was key to helping the men keep their shape and focus all match. Association Football Club is off to a great start in Great Lakes Conference play and sit atop the table with a 3-0-0 record with a plus eleven goal differential. Their next match will be on the road, as they travel to Kalamazoo, Friday, May 25th for a 7:00 pm kick.